Our best selling package consists of 2 nights in the windy city of Chicago before embarking Amtrak in your own private roomette before travelling across the awe inspiring Cascade Mountains. Here you will see some of the most majestic scenery in the US before finally arriving into Seattle. Here you will have 2 nights before you board your floating resort of Carnival Cruises for an amazing 7 night cruise experience. 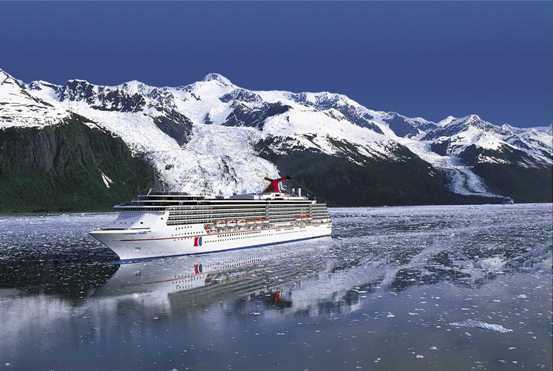 Carnival Cruises offer large ship cruising and with the Miracle is a ship that holds just over 2000 people. If you are on a budget Carnival is normally the cheapest way of seeing Alaska however you will still get an unforgetable experience.